From class promotions to branching routes, the latter of which is new to the first title. 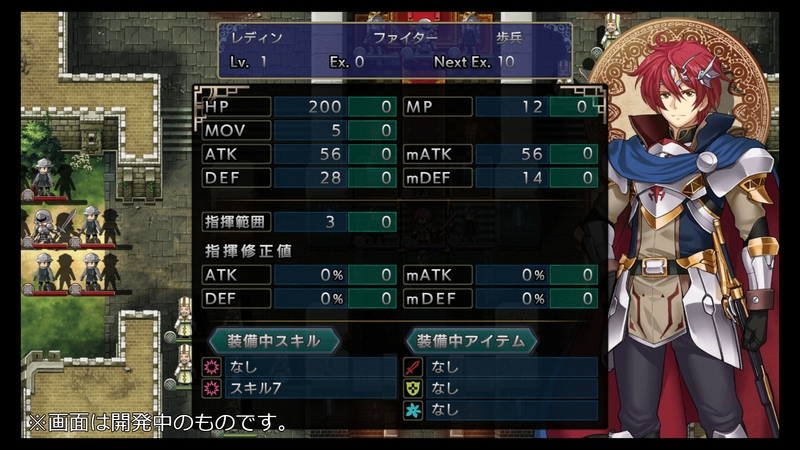 You can also check out the Classic Mode, which will be a day-one exclusive bonus in the full release. 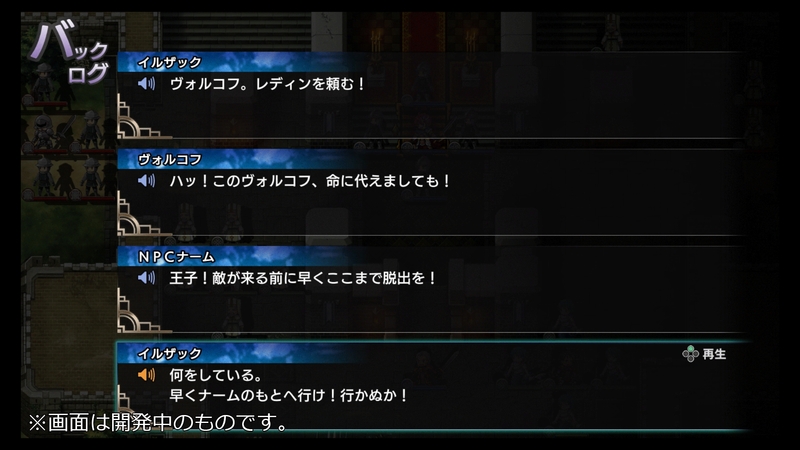 Chara-Ani is considering to release a public demo as a compensation. 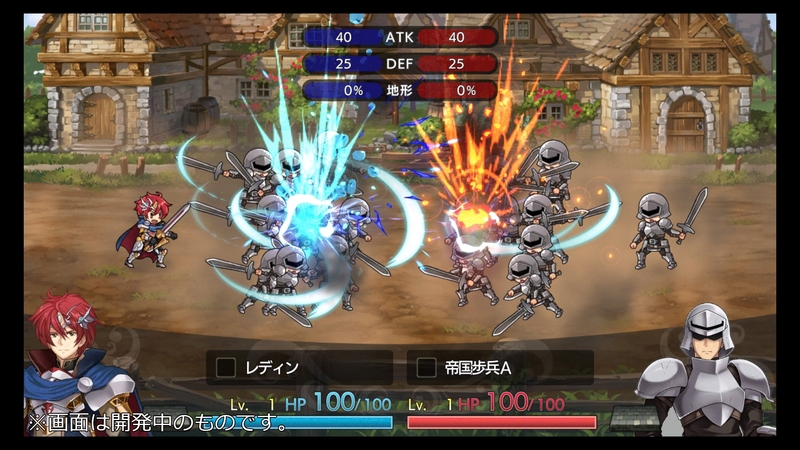 Get a quick glimpse of the new visuals used in these remakes. 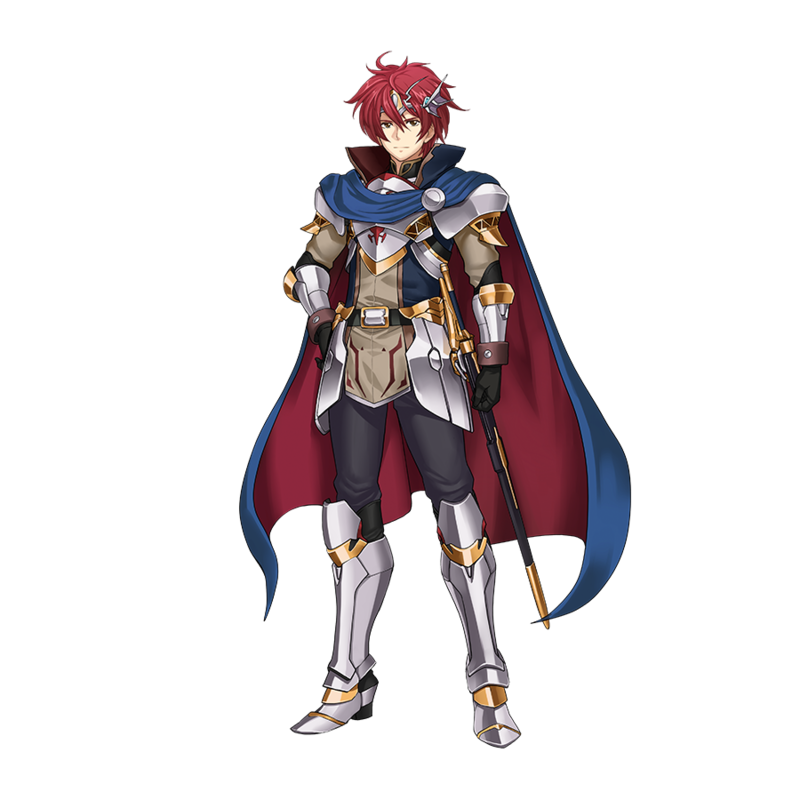 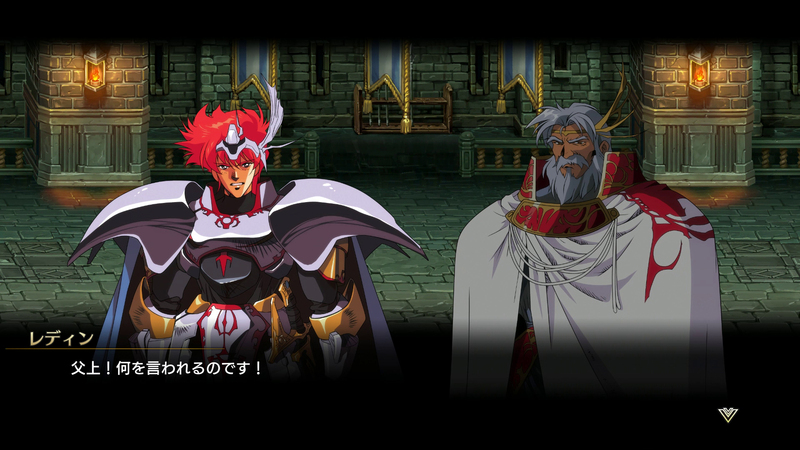 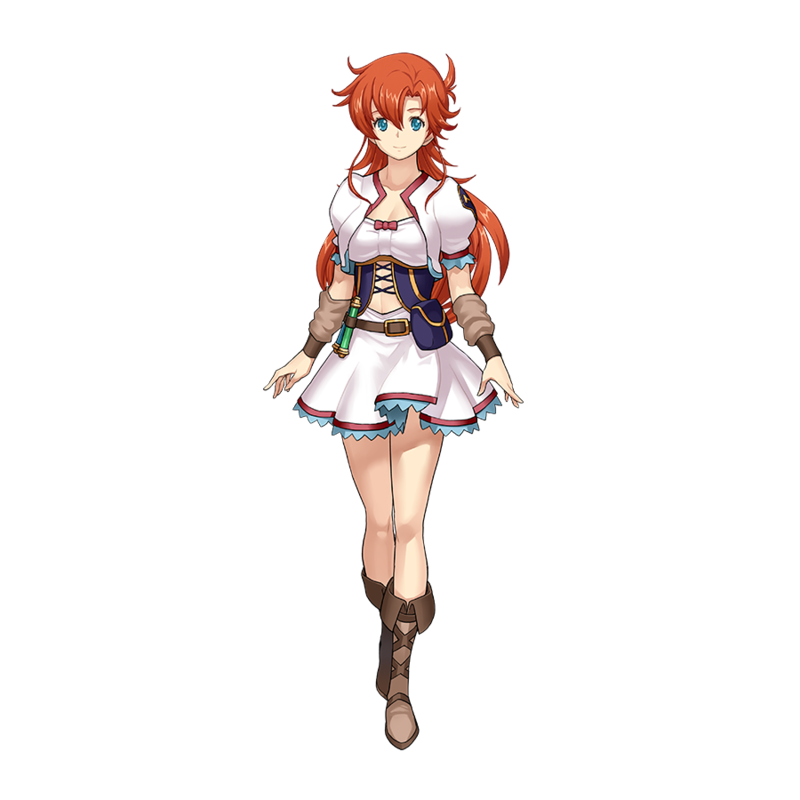 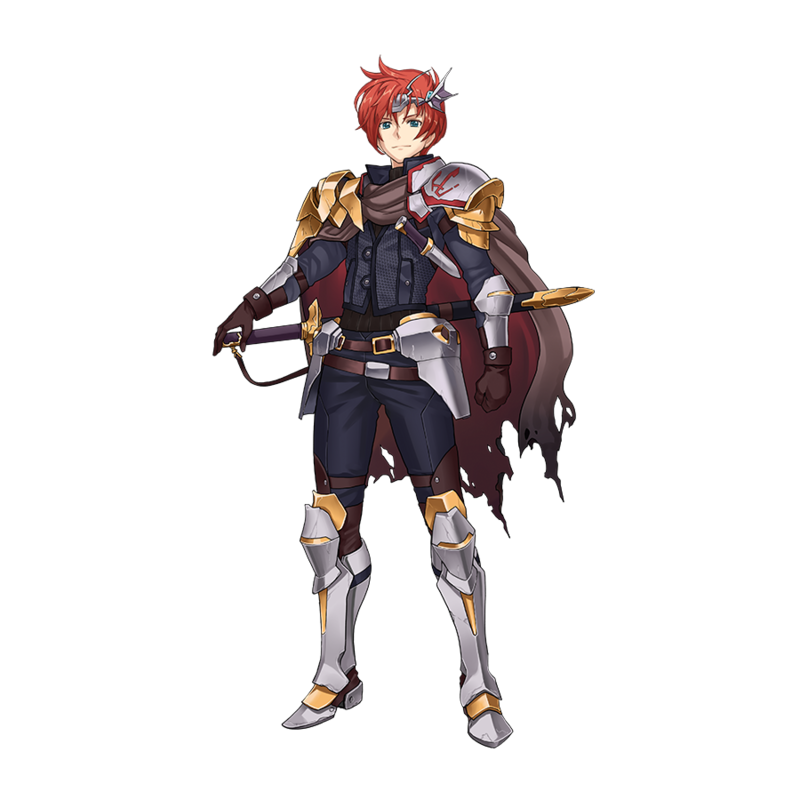 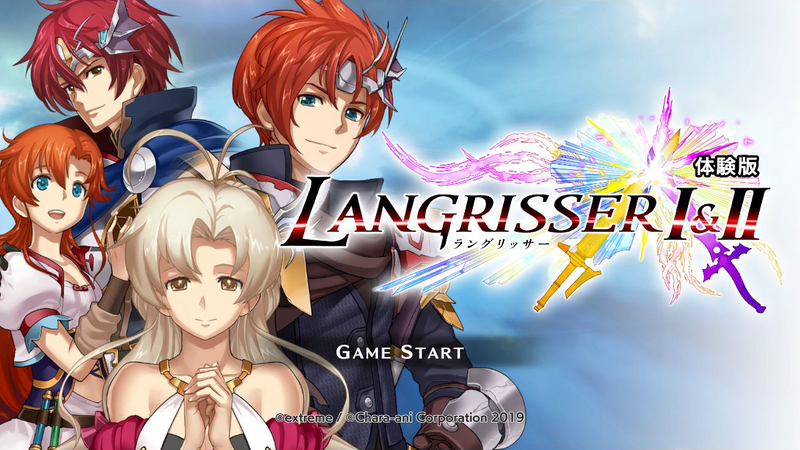 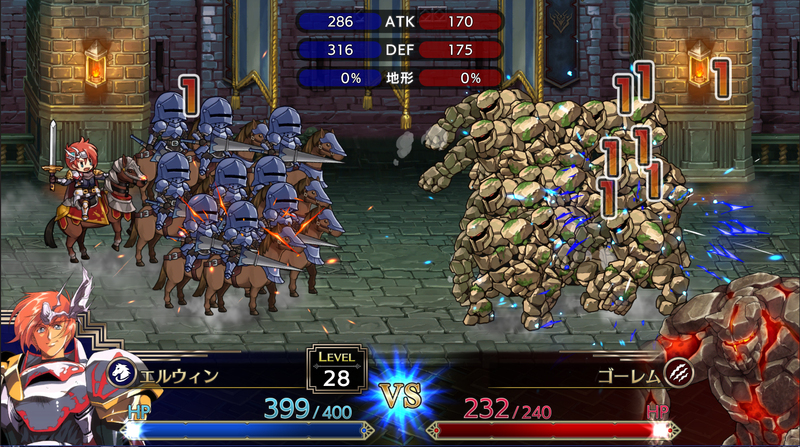 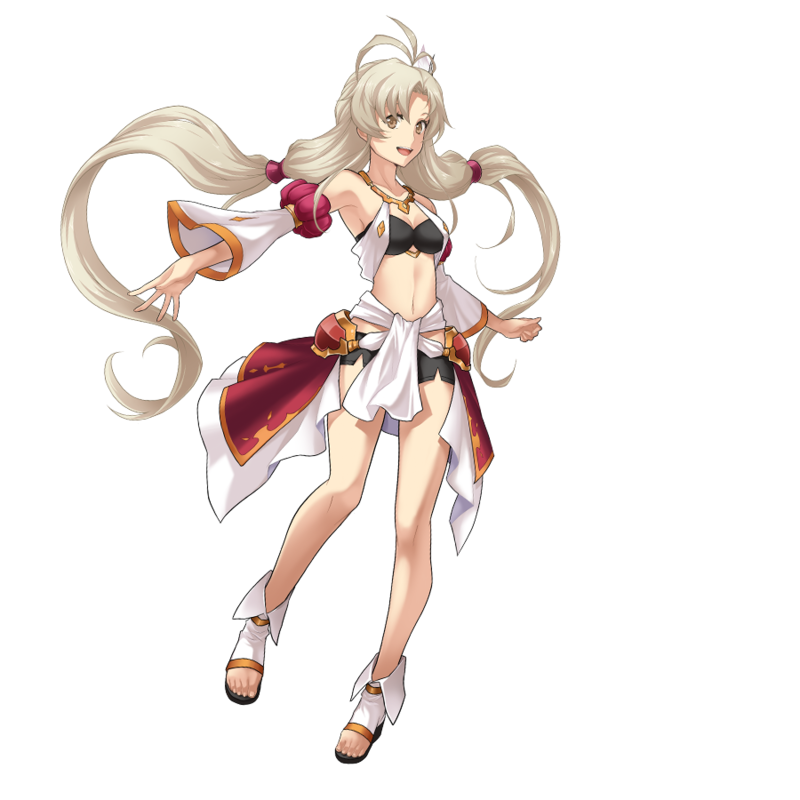 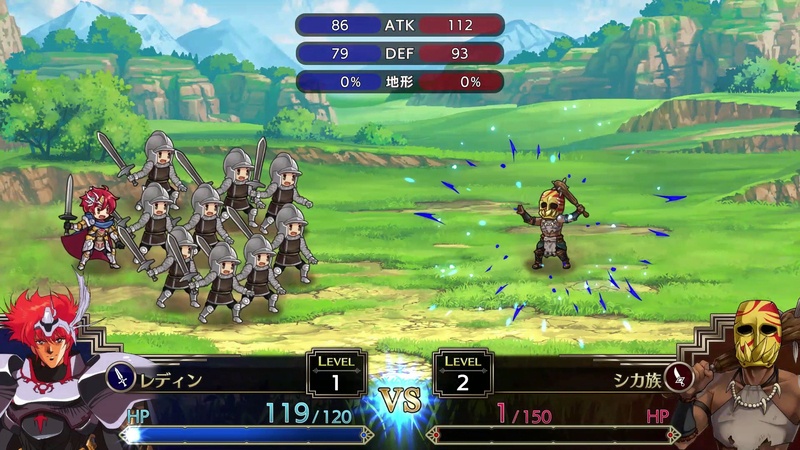 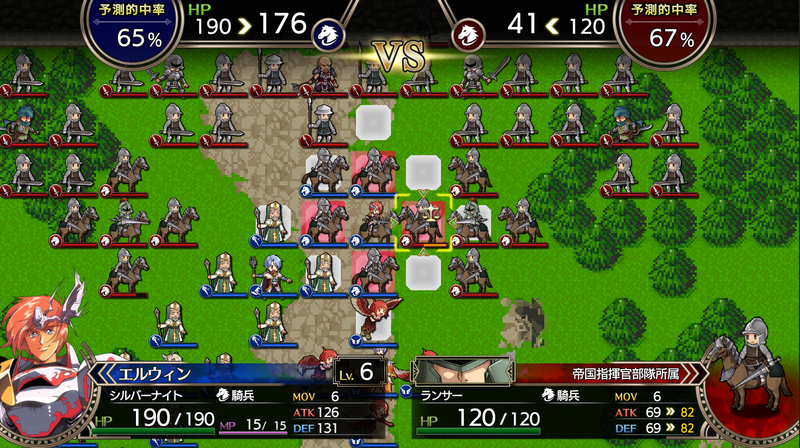 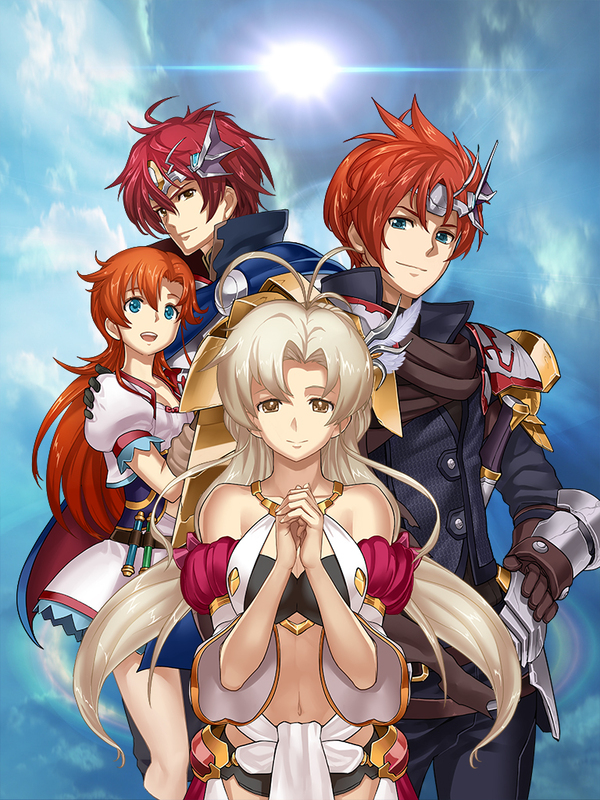 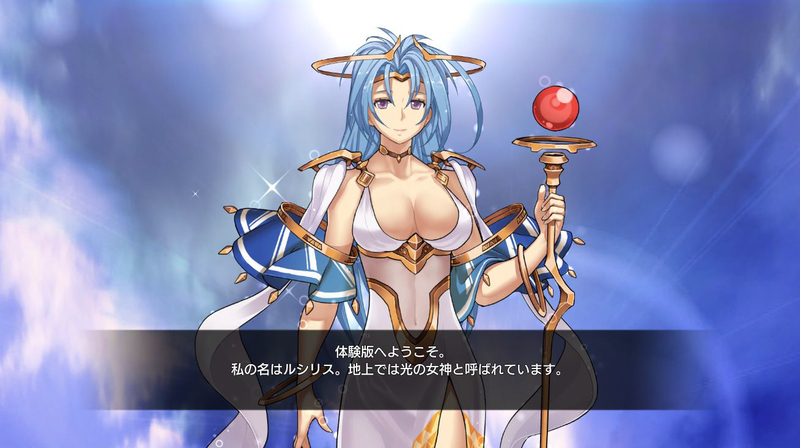 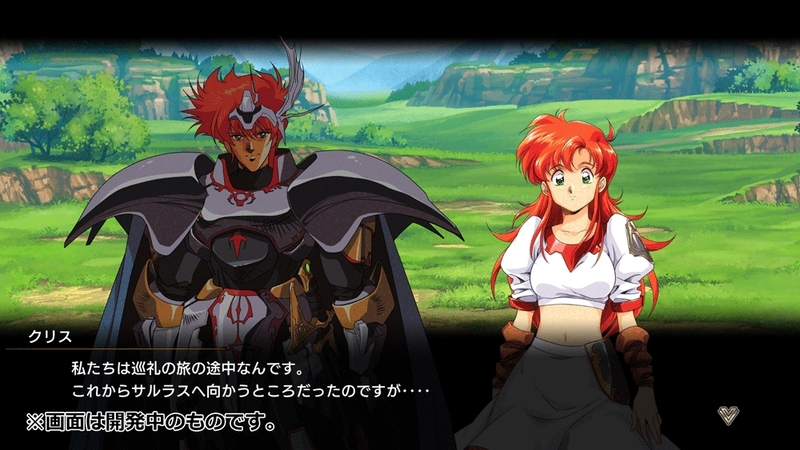 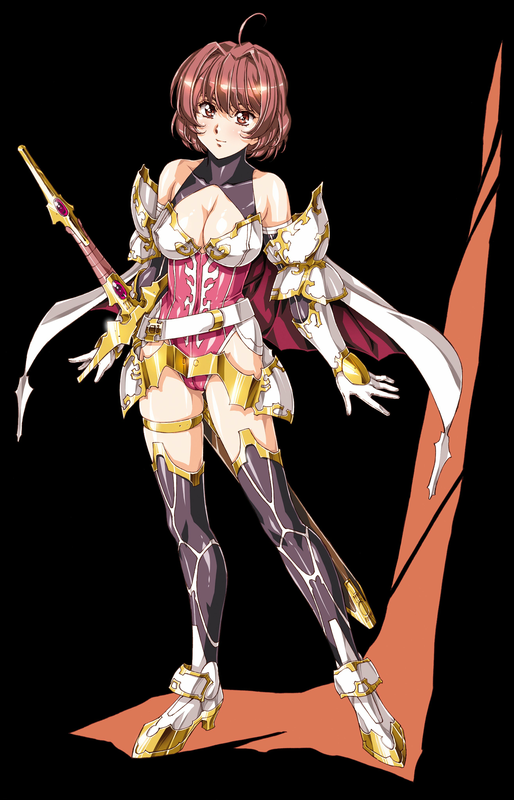 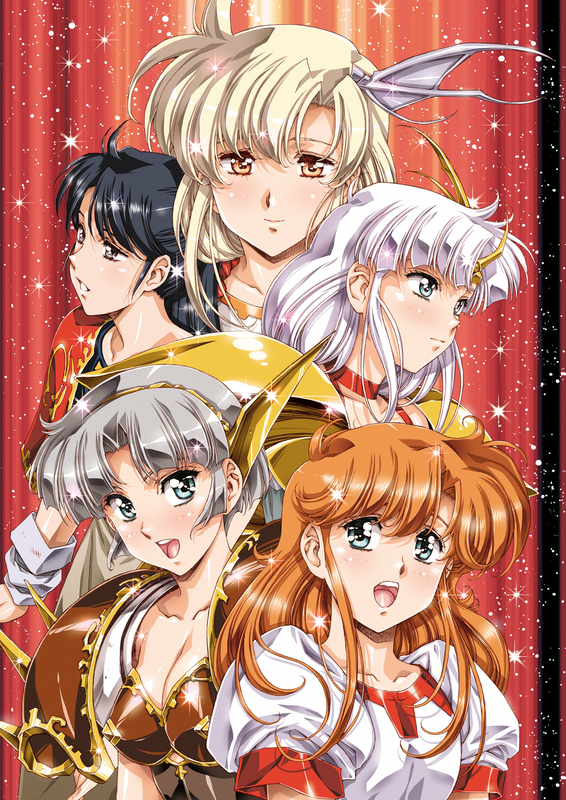 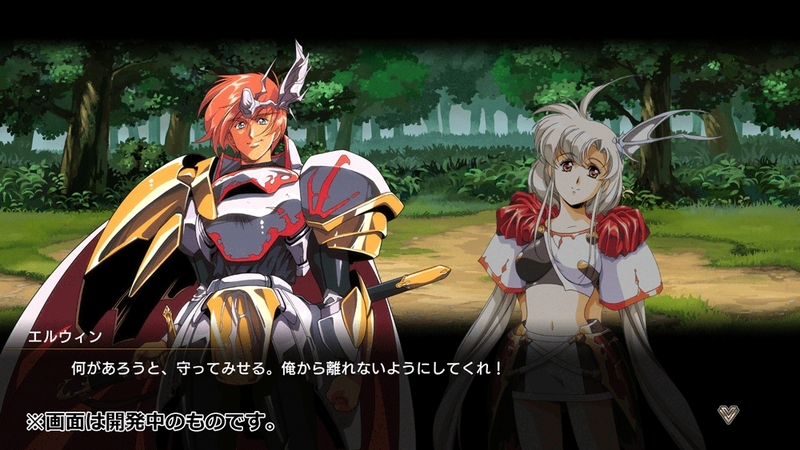 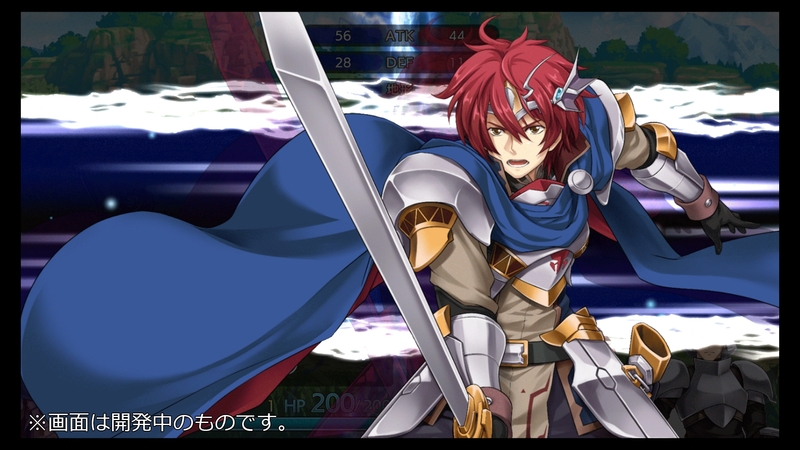 An all-new Japanese voice cast, a new heroine and new routes for Langrisser I, and Classic Mode DLC which brings back old-school assets. 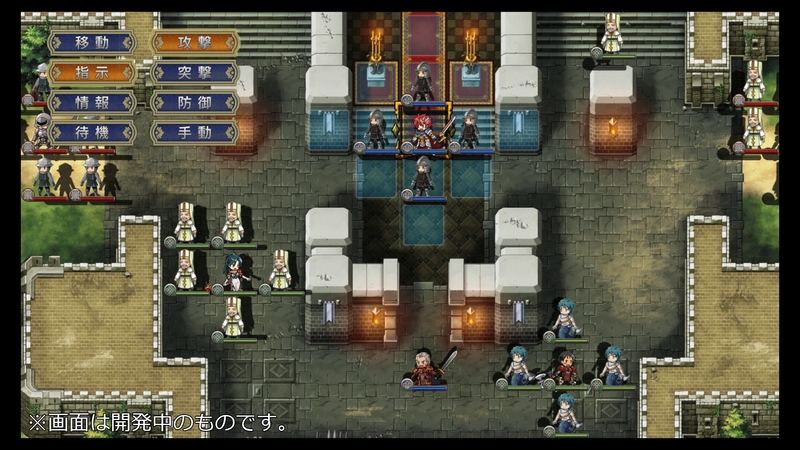 Everything gets revamped from graphics to gameplay systems.